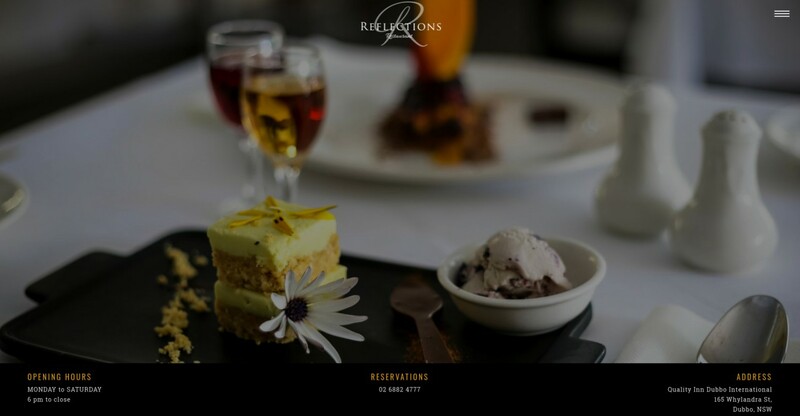 Reflections Restaurant - Netgen IT Solutions Pvt Ltd. 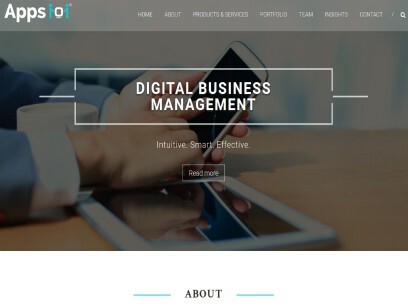 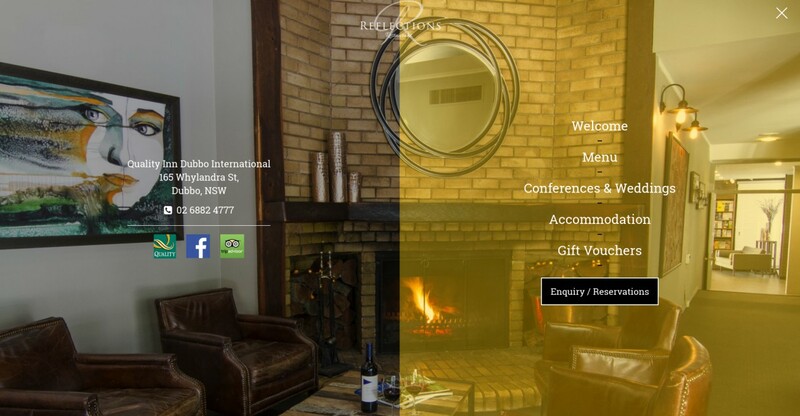 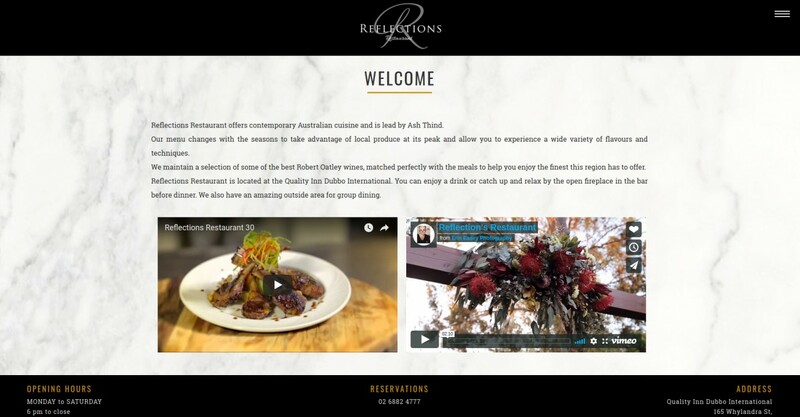 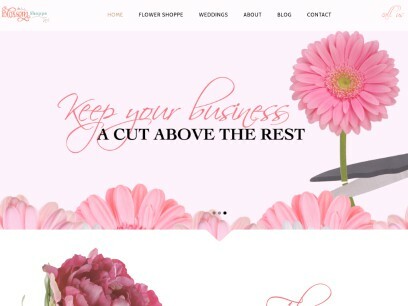 The tastefully designed WordPress website by Netgen IT Solutions gives Reflections Restaurant the niche look that a restaurant located in a upmarket hotel located in New South Wales, Australia needs. 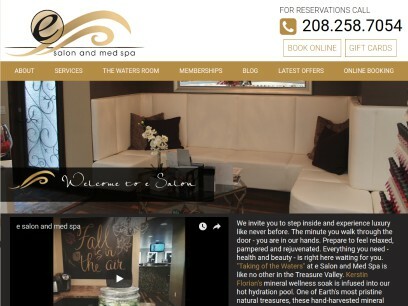 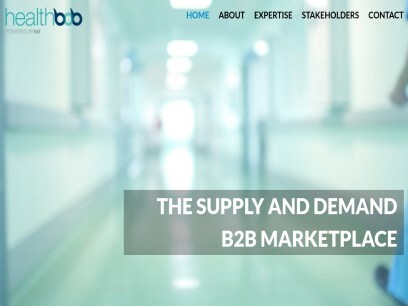 The easy to navigate website, with a facility to making online bookings and reservations has increased the business profile of the restaurant.